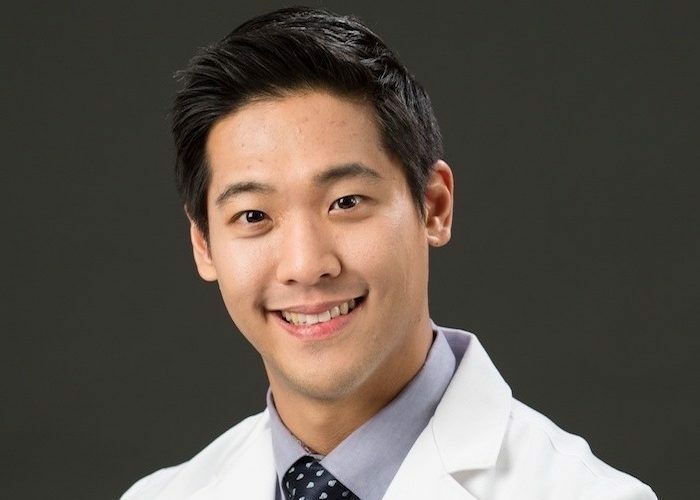 Dr. Kiwon Lee received his Doctor of Dental Surgery degree from Columbia University College of Dental Medicine. He completed his residency at New York-Presbyterian/Columbia University Medical Center. 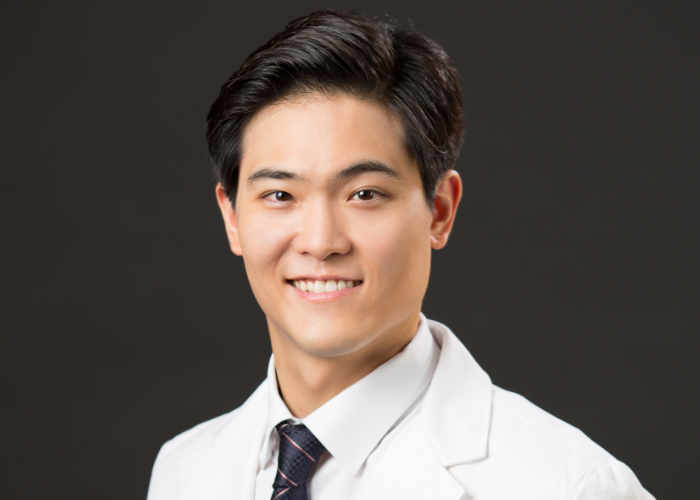 Dr. Lee is a fellow of the International Congress of Oral Implantologists. He is also a Diplomate of the American Academy of Dental Sleep Medicine (ABDSM), which is the leading national organization of dentists who treat snoring and obstructive sleep apnea with oral appliance therapy. Earning Diplomate status from the ABDSM is a unique honor that recognizes special competency in dental sleep medicine. In order to give our patients, the best care possible Dr. Lee prides himself on continuing his education throughout the year. A devout Christian, Dr. Lee frequently leaves on mission trips to underserved areas of the world. His last destination was Haiti and the Dominican Republic for a medical mission trip. He believes there are many people who are simply not getting the health care which they are supposed to have. When he is not perfecting our patients’ smiles, Dr. Lee really enjoys spending time with his family and newborn son Elliot. He is also a huge coffee Enthusiast and doesn’t mind traveling great distances for a good cup. Dr. Tommy Lee is a dentist specializing in treating pediatric populations at the Yale School of Medicine and Yale-New Haven Health Hospital System. He completed his Doctor of Medicine in Dentistry (D.M.D.) degree at Boston University Henry M. Goldman School of Dental Medicine and his Advanced Education in General Dentistry (A.E.G.D.) Residency at New York-Presbyterian / Columbia University Medical Center. Dr. Tommy is a passionate advocate for families and for good oral health. He has dedicated his life and career to becoming a pediatric dentist to ensure children gain confidence in their smile as well as assuredness within themselves. Dr. Tommy lights up every room he walks into with his welcoming smile and immediately puts his patients at ease. Throughout his tenure at Yale, he has received the highest ratings and comments in patient satisfaction. He brings a wealth of knowledge and life experience to every patient he encounters. On my free time I enjoy spending time with my friends, family and my dog. I also love going to the movies and playing soccer during summertime. When I’m not working I enjoy going to the beach, reading, and spending time with my family. Renee was born and raised in Northern New Jersey. She attended Montclair State University and earned a bachelor’s degree in English. Professionally speaking, she spent nearly 14 years supporting high level executives in the corporate sector before making the jump over to the healthcare arena. I am from Rockland County, New York and attended college at West Chester University of Pennsylvania. I received a bachelor’s degree in Marketing and minored in Psychology. When I’m not in the office I enjoy spending time with family and friends as well as exploring new places. I really appreciate a good ice cream sundae.